Libraries are wonderful resources for finding books and building literacy skills across many platforms. 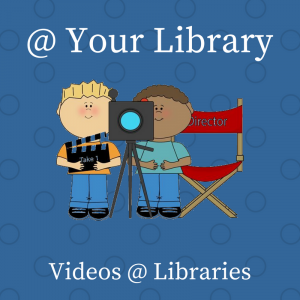 Here we’ve collected some videos to help you understand the library, it’s processes, and ideas for making the most of your time there. Have some videos to share? Be sure to email us. In this Voice of America video, we see how literacy is coming to some rural Ethiopian children on a donkey’s back. The Children’s Literacy Foundation supports children’s programs in rural libraries in New Hampshire and Vermont.